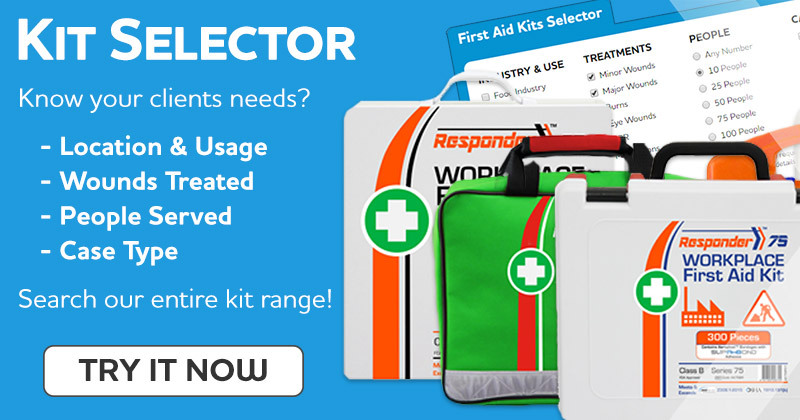 Our easy-refill range of First Aid Kits meet the new ANSI Z308.1-2015 and OSHA 1910.151(b) regulations, and holds FDA and Health Canada approvals. 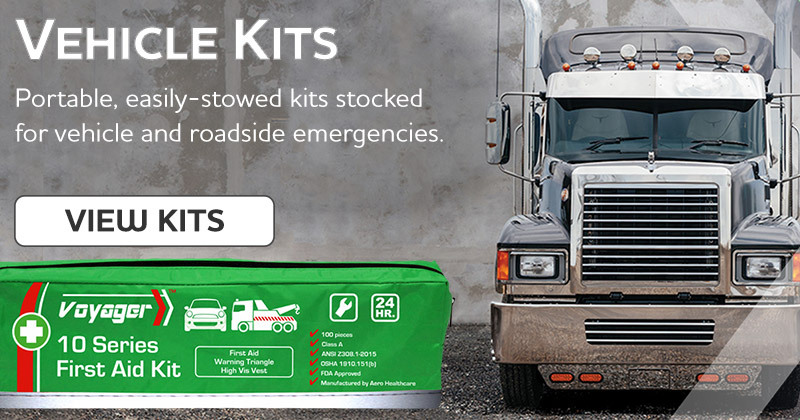 Tough metal, Versatile fabric, Weatherproof, Nice and Robust plastic cases and cabinets in a variety of sizes with carry handles and wall mounting options. 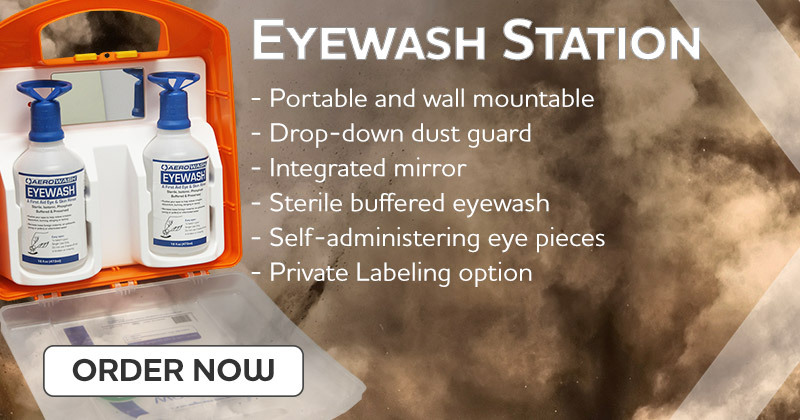 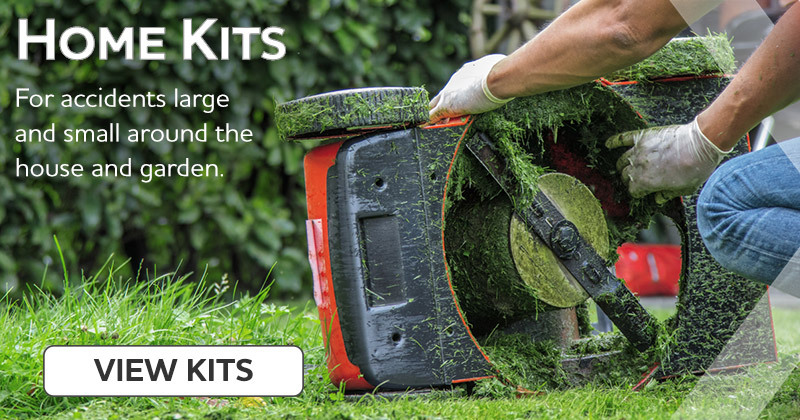 For a Free Online Quote just browse our kits and add to Your Quote, or contact us now. 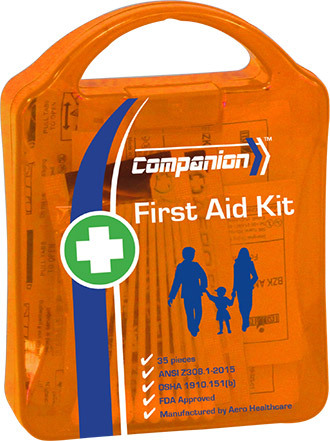 Private Labeled First Aid Kits to meet all your clients needs. 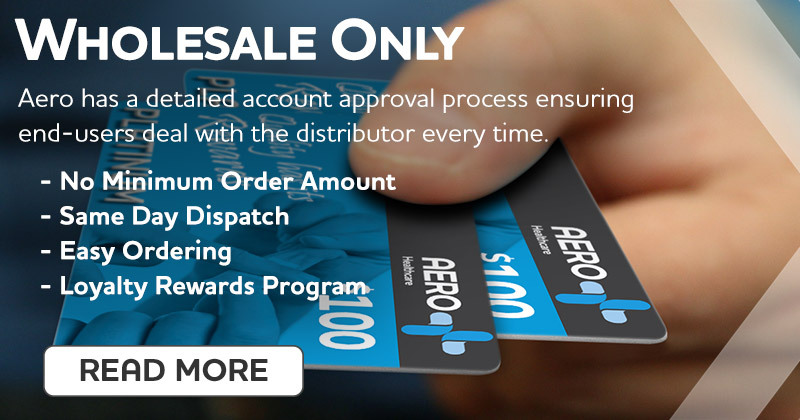 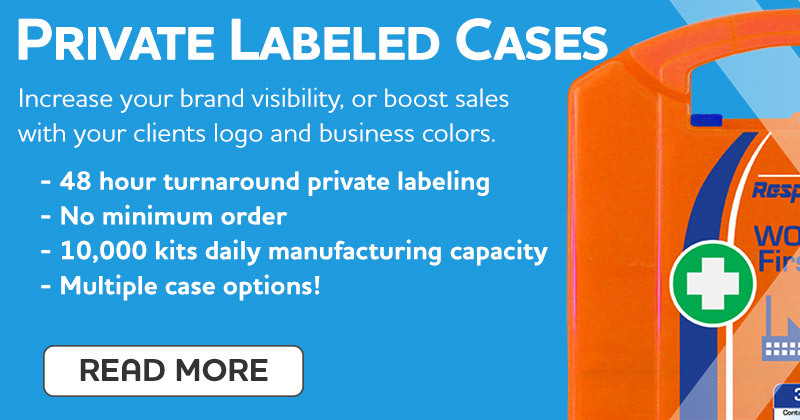 Instantly refill with a single order - it's the simplest system to stock, sell and succeed.